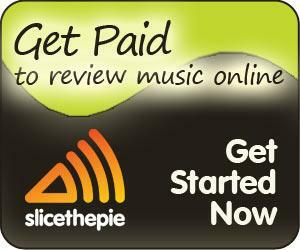 Listen to 90 seconds of music and write a review and get paid! Reviews need at least 45 words long. 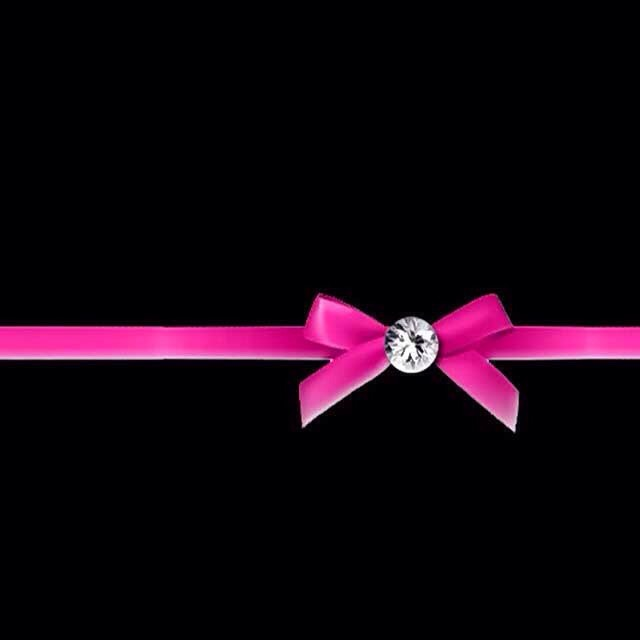 Your star rating will be based on how many reviews you do and how good they are. When starting you get 4-6 cents but it can go up to 25 cents. They pay to a paypal account once you've reached $10. When you sign up be sure to pick a few music genres. The less you pick the less of a selection there is to review. Also you can't change which genres you want to review once you finish that section. Super easy and you can find some good music!